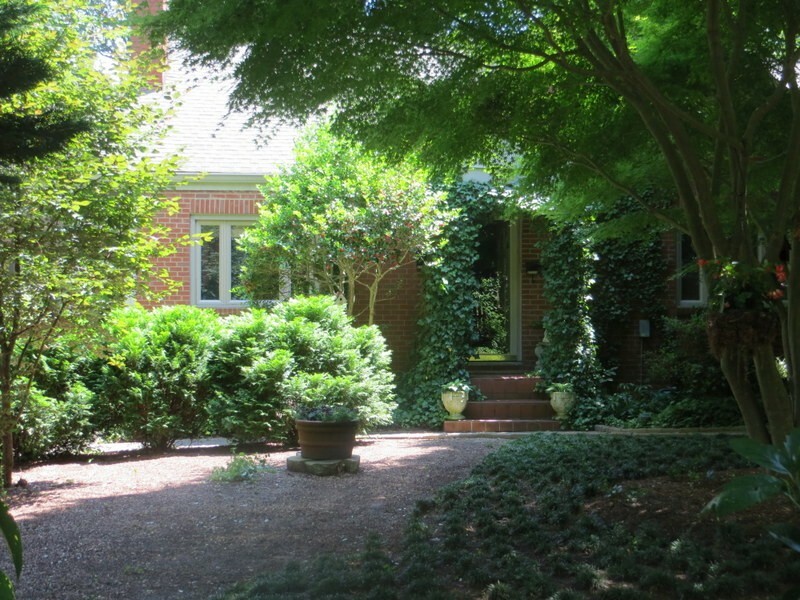 Click on the following link to read about the July HoM on Rosedale Ave. and see pictures of its beautiful shady garden: UPHA 2013 Homes of the Month. Previous PostDon’t Forget the Annual UPHA 4th of July Independence Day ParadeNext PostUPHA/Merchant Discount Partnership! Love the pictures of the garden!